I'm still missing Nationwide Airlines. 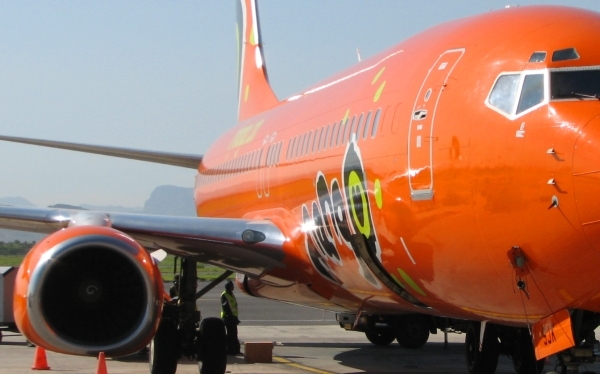 This week we surveyed costs of travelling from Cape Town to Durban and Mango Airlines was easily the cheapest at R623. Whilst checking Mango Airline's flight prices I noticed that Mango is advertising 1lifedirect insurance on its site - buy your life insurance before your flight just in case? Bus prices have been slowly creeping up. A good barometer is the cost of the cheapest bus trip from Cape Town to Durban, which has climbed from R350 to R370 since our last survey. Once you arrive in Durban you may wish to hire a car for the weekend from the 6th June 2008 to the 8th June 2008. As usual Tempest Car Hire was cheapest. Regular readers know that I like blogs with photos and I am not let down. 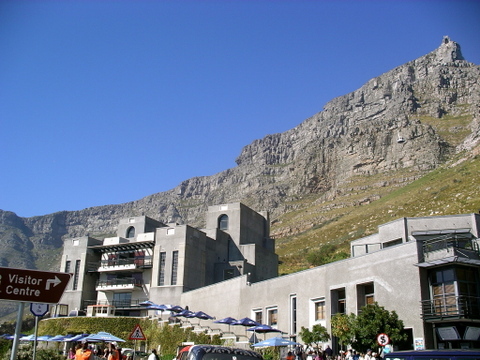 Lisa, a Londonite visited compact Cape Town for a friend's wedding, staying on a vineyard in the Stellenbosch area (even though she's not a drinker - wise lady), and published stax of photos of ice-cream coloured colonial houses, and tells us how the streets are similar to San Francisco. Awesome blog, and she's a worthy winner of our blog of the week competition. 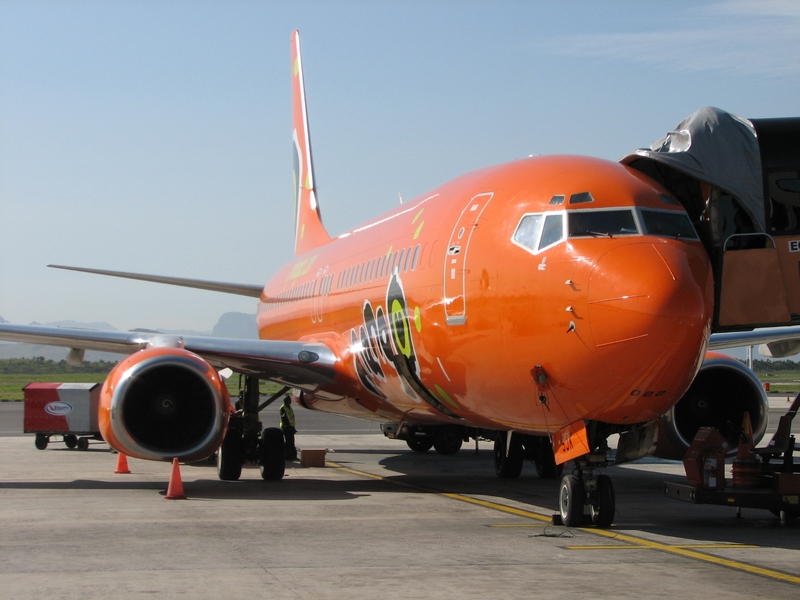 Here's a photo of Cape Town airport as it looked in January 2008. Note all the construction going on. Behind the cranes towards the bottom right of the photo is the Table Mountain range. To the left of the photo is a South African Airways airbus. The photo was taken at the point of disembarking, between the plane and the landing staircase. "The most exciting route opportunity ever to be given to any independent airline operating into or out of Ireland." Tony Ryan in December 1985, after receiving a licence to operate Ryanair flights on the London to Dublin flight route from London's Luton airport (which crucially for his purposes, was not officially classified as a London airport - else he'd have to charge higher fares); as described in Michael O'Leary's biography by Alan Ruddock, "A Life in Full Flight: The story of the man who made Ryanair take off".